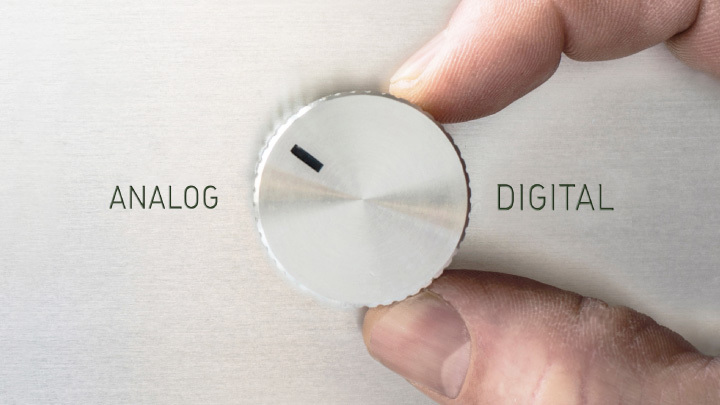 Around 1,500 innovators, modernisers and trendsetters met in Berlin to promote digitisation on the levels of state, administration and society. Decision makers and experts from politics, administration, science and economy attended the congress “Digitaler Staat” which took place at Kosmos Berlin for the second time this year. A great number of exciting presentations on digitisation - held among others by the event’s patroness Dorothee Bär (CSU), Minister of State and German Federal Commissioner for Digitisation - were accompanied by an associated exhibition which provided ample room for discussions with product suppliers. 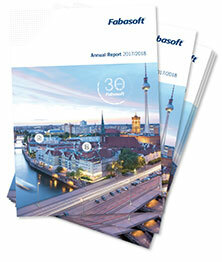 Interest in Fabasoft’s product novelties was again very high. If you have any further questions, please send us an email at egov@fabasoft.com. I hereby agree that the personal data I have entered above may be processed by Fabasoft for the purpose of sending me the email newsletter “Fabasoft Times“. I can withdraw this consent at any time by sending an email to privacy@fabasoft.com. The data processed up until the time of my withdrawal of consent remains legal.